A trademark matching the title of a Japanese Yu-Gi-Oh! 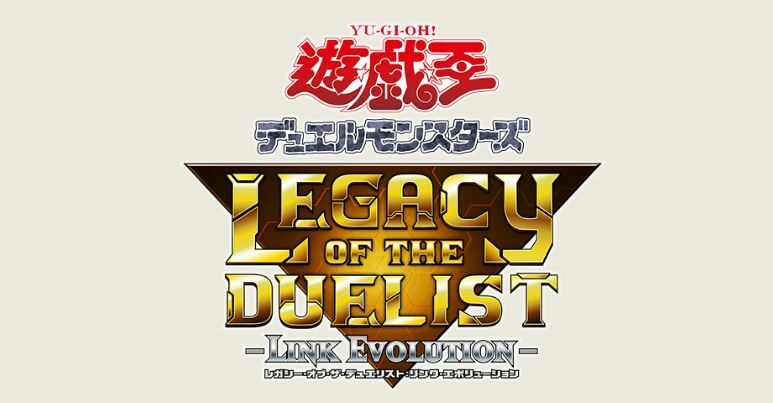 game Legacy of the Duelist: Link Evolution was filed in North America and Europe today. A few weeks ago, it was revealed that a brand new Yu-Gi-Oh! game would be making its way to Nintendo Switch, titled Legacy of the Duelist: Link Evolution. That being said, all we knew was that it was announced on a Japanese website and would contain new rule sets. When asked about a potential worldwide release for the title, Konami declined to answer. 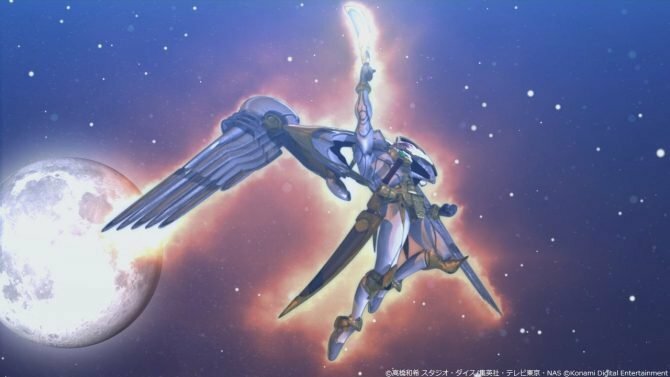 Now, it seems like all the worrying was for nothing and the game will be coming to regions outside of Japan, as new trademarks have been made for the game in North America, Europe, and South Korea. As originally found by Siliconera, these trademarks were filed on February 27, 2019, just a few days after the game’s original reveal. Of course, no details about the game were listed on the trademarks, so don’t get your hopes up about that one. Now, of course, until this gets confirmed by Konami, it’s important to take all this with a grain of salt. It’s possible that the developer/publisher is looking to protect its assets in other countries, however, I personally doubt it’s just that. 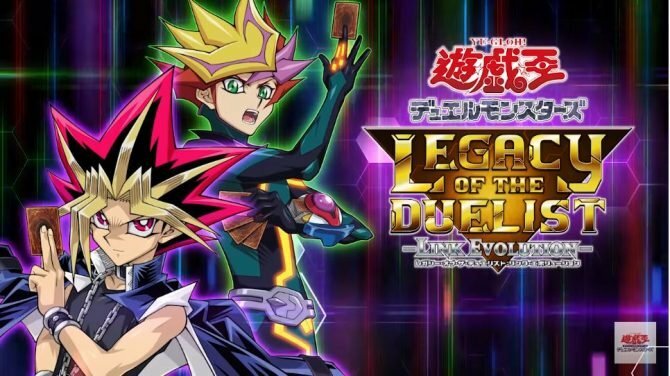 For those that don’t know, Legacy of the Duelist: Link Evolution is set to bring the Yu-Gi-Oh! experience to Nintendo Switch for the first time. The game will reportedly run on the new “Master Rule” system, which includes Link monsters and Link Summons….so get ready for that you old-school fans. As of the time of this writing, there’s no confirmed release date or even reveal date for the game. Hopefully, we get both soon rather than later. With just a week until some players get their hands on the next Yu-Gi-Oh! game, new info about some of the characters that'll be appearing has surfaced. Konami New York Office Renamed to Konami Cross Media NY Inc.